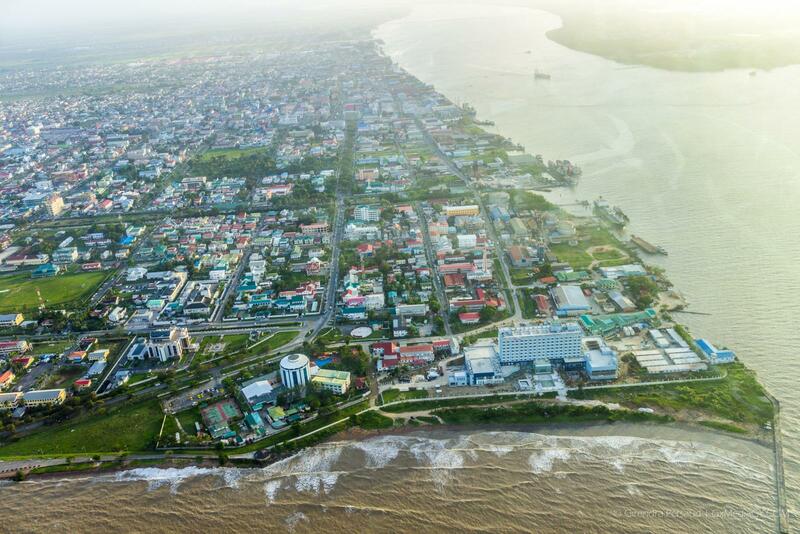 The Ministry of Natural Resources on Wednesday signed a Memorandum of Understanding with the National Toshaos Council (NTC) establishing communications with Guyana’s Indigenous communities which will aid in promoting programmes offered by the ministry. The ministry also signed an MOU with the Ministry of the Presidency’s Department of Energy and the World Wildlife Fund (WWF). National Toshaos Council (NTC), Chairman Nicholas Fredericks. World Wildlife Fund (WWF), Representative Laurens Gomes. A section of the audience at the signing. In brief remarks, at the Hermandston Lodge, Minister of Natural Resources, Raphael Trotman said the event was further evidence of the government’s commitment to providing the ‘good life’ to all. 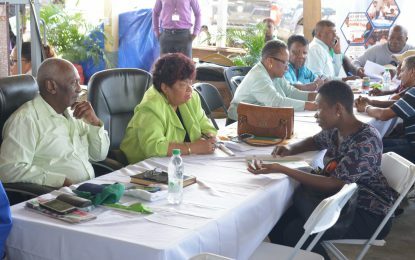 The MOU signed with the National Toshaos Council will assist the agency to fulfil its mandate in Part IV, section 41 of the Amerindian Act 2006. He acknowledged a shared interest by all the parties in the sustainable management and development of the natural resources sector and stressed that the ministry has been in a fruitful engagement with both agencies and will continue to be so. The Ministry of Natural Resources is also set to sign an agreement with Conservation International before the end of the month.